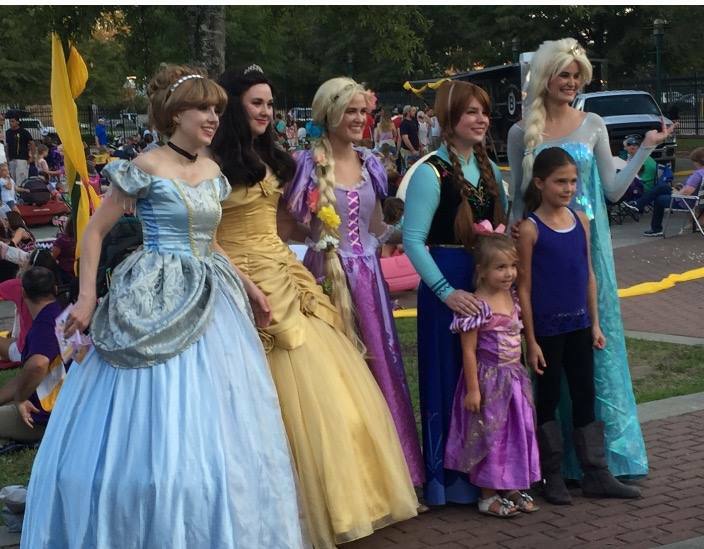 Oasis Princess Parties is Acadiana’s premier princess party venue specializing in enchanting birthday parties for princesses of all ages. With elegant tables, yards of billowing pink and purple silk, and gilded mirrors, it is truly fit for a princess! Relax and be our guest as we handle all of the details of your party. Choose one of our many themes at our location or let us customize a party for you. Hosting a party at your home? 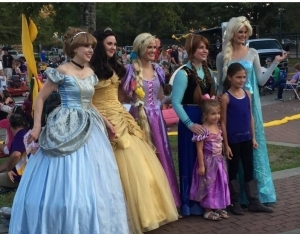 Let us bring the magic to you with a Princess visit.